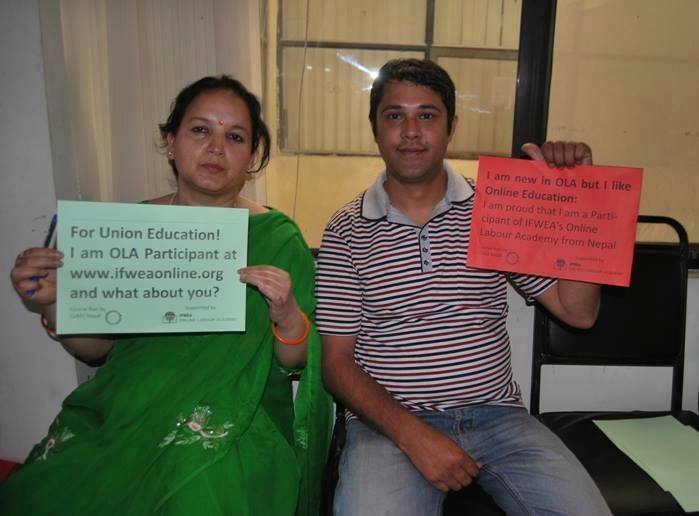 Welcome to our global community of worker educators! IFWEA is building a global knowledge community. We facilitate global co-operation between worker educators so as to advance the frontiers of knowledge, education methodology and practice. 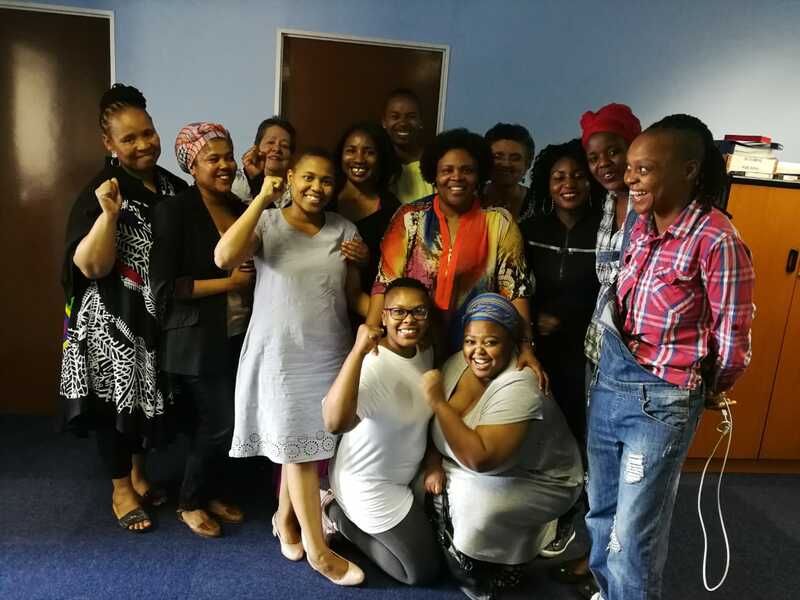 Our beneficiaries are democratic worker organisations promoting freedom, justice and equality for all. “To all the IFWEA organisations who paid their affiliation fees; put forward their leaders to participate on the Executive Committee; contributed to the Secretariat directly through solidarity fee contributions; through strategic advice and dialogue; through fundraising for our participation in our programme activities; through information dissemination; through participating in the Online Labour Academy, the Foundation Skills for Social Change programme; the Study Circles for Social Change Project and our flagship Youth Globalisation Awareness Programme, I thank you. “Education can liberate people to be able to take that one or two steps forward, and build self-confidence, well I can do this.You can then deal with all kinds of questions in society – it does not always have to be the political view – it can be the trade union view, it can be the environment view, it can be a social security view, or a gender view. There is no limit, it can be a tool.” says Stefan Svensson of ABF – outgoing IFWEA Executive Committe Treasurer. Stefan Svensson shares his journey working locally, regionally, nationally and globally using worker education in Sweden, and how can face the challenges in our world through solidarity. ▷ GLOBAL – Côte d’Ivoire Educator Profile: Sibailly Maximilien Douhouré – StreetNet International “Education is the key to success, moreover it’s the light that opens people’s eyes to their rights and privileges. Every change starts with education – it is the foundation of all development. When members are well trained their unions become strong” says Sibailly Maximilien Douhouré, – Organiser & Educator at StreetNet International, and outgoing IFWEA Executive Committee Member. In this interview Liza Kettil shares her journey as an educator, social democrat, feminist and anti-racist in Sweden. She reflects on how IFWEA’s Youth Globalisation Awareness Programme (YGAP) in 2015 impacted her life, and its importance for international solidarity today. She also describes her experience running as the Swedish Social Democratic Party candidate in the recent elections and the impact of their study circle education programme. IFWEA’s Programme Manager Saliem Patel travelled in September , meeting affiliates and associates including the International Domestic Workers’ Federation (IDWF), the Hong Kong Confederation of Trade Unions (HKCTU), the Hong Kong Federation of Asian Domestic Workers’ Unions (FADWU), IndustriAll, and Federasi Serikat Pekerja Metal Indonesia (FSPMI).